TruckGuru is the foremost provider of specialized logistics and transport services, helping their clients to meet their transit goals. We are the single point destination for businesses to suit their transportation, warehousing, air cargo handling, supply chain management, and trucking needs. As the best transporter in Jaipur, we invest in our employees to offer innovative, flexible and budget-friendly logistics solutions to meet the varying requirements of our esteemed clients in a smooth and hassle-free manner. TruckGuru, the best truck transport company in Jaipur offers the amazing storage facilities for your goods in Gopal Pura Mode, Vishwakarma Industrial Area, Sitapura, Mahesh Nagar, and Bais GodamIn Jaipur. On entry and exit of every consignment, our quality control team check it. TruckGuru designs the tailored transportation plan for each of our clients, we provide the estimate of transportation costs, the proper routings details, and modes of transport. 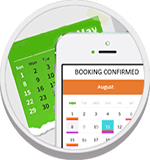 We don’t hide anything from you right from the cost involved to the time taken. We are backed with trained and skilled experts who work in a strategic and systematic manner using all latest equipment. 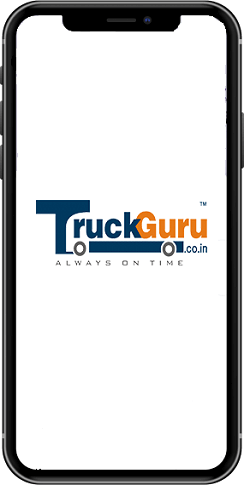 To improve the ease to book the vehicle and know other vital transportation details, TruckGuru, the top truck booking online company in Jaipur, has launched an online app. We are the leading freight shipping company in Jaipur and at Jaipur International Airport, we provide logistics services, bulk cargo storage and door-to-door delivery of parcels and shipments. We also offer export import clearance and consultancy services to our clients. Safety is our top priority; thus, we employ safe work procedures. We are accessible 24X7 to handle our clients’ needs to know the exact status of their shipment. We invest in the technology-enabled fleet of trucks to offer you advanced, quick and economical transit solutions.